here is another report of CES 2014 in Las Vegas, the biggest Consumer Electronics Show in the world. The Runtastic Team just finished off day 2 of CES and is more than excited about lots of people coming to the booth and are interested in our apps and products. 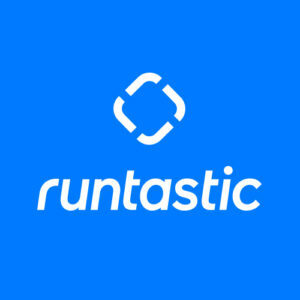 Beside the fans of Runtastic also a lot of media showed up and set up various stories where Runtastic is featured. Besides the work on the booth, meetings and interviews, the Runtastic team members also had time to walk through the different convention halls and check out other booths. The size of the convention is unbelievable though and within one hours you won’t be able to see much. CES is taking place in three different halls, sometimes on two floors. So everybody who comes here… reserve some time cause it will take some time until you saw all the cool stuff here.Runtastic CEO Florian was busy giving interviews, talking on panels and of course also being present at the booth and spread the Runtastic spirit with all of the other Runtastic team members. This year our booth is double the size of what it was last year. 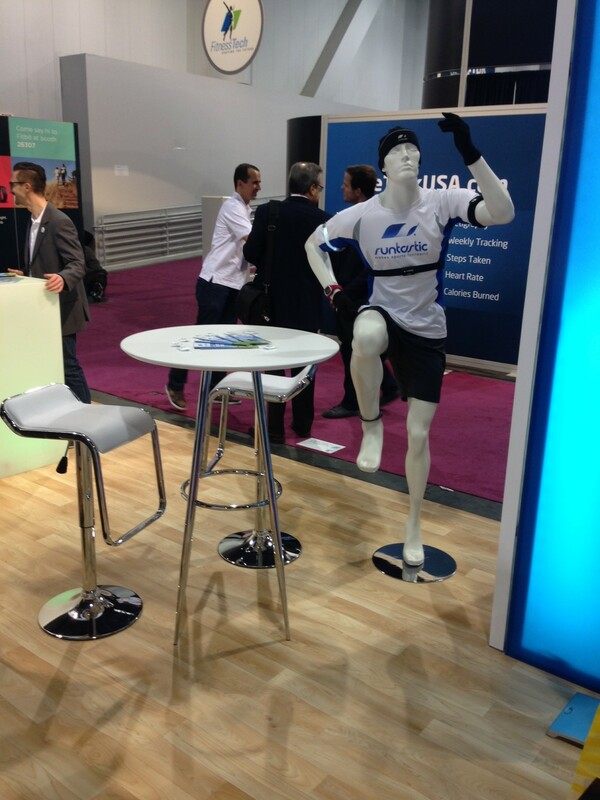 Until now Runtastic was able to double the size of the booth every year. We are already excited for next year and the booth we will have then. 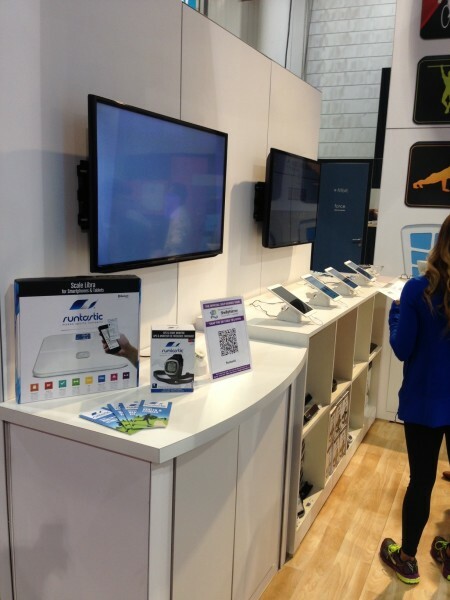 We will keep you up to date in our next blog story about CES 2014.